In July and August 2017, London’s Queen Elizabeth Olympic Park will light up for a spectacular Summer of World Athletics. It will be the biggest global sporting event of the year – and you’re invited. 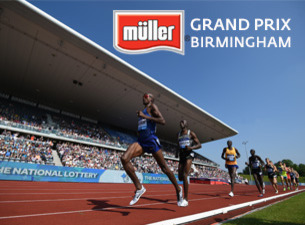 Over four magical weeks, the world’s top athletes will bring the roar back to the iconic stadium that saw Mo Farah, Jessica Ennis-Hill and Jonnie Peacock sprint to glory. In order to purchase tickets you will need to create an account using the link below.